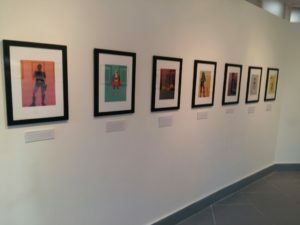 Discover here for the next Black SuperSheroes art exhibition. 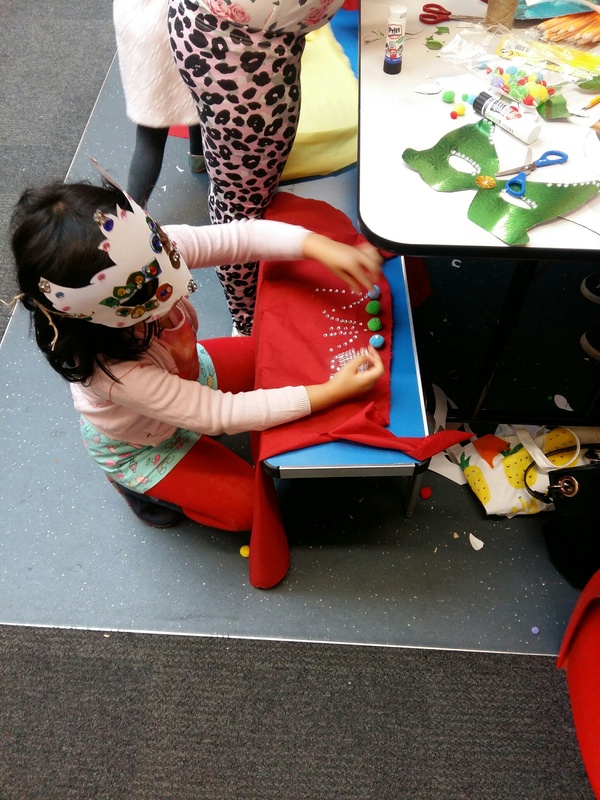 Find out here on when the next art workshops will take place. Black SuperSheroes is an education initiative that pushes for diversity and inclusion for children. We want this to be a platform for girls to boost their confidence and feel empowered by letting them create art that is a direct reflection of themselves. Our exhibition projects strive to re-write black history creatively by focusing primarily on black women who are very much under-represented when it comes to history. Through this, we aim to make the learning about Black History fun and engaging for younger children.